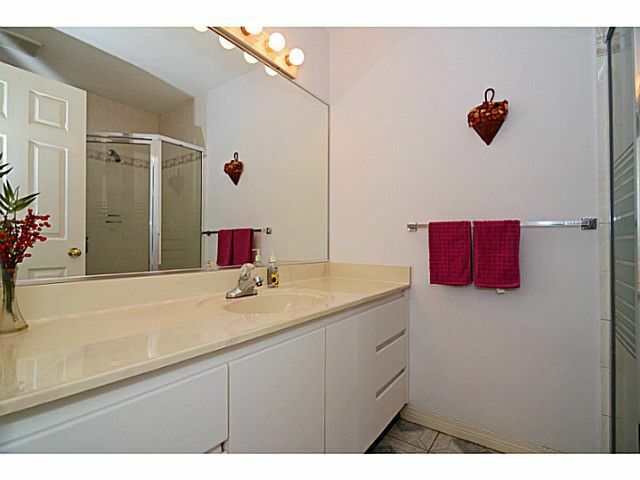 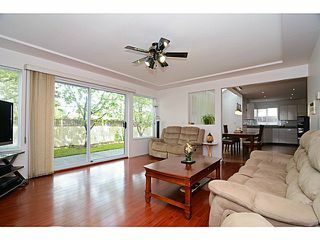 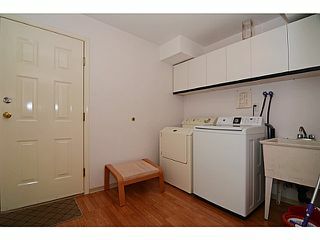 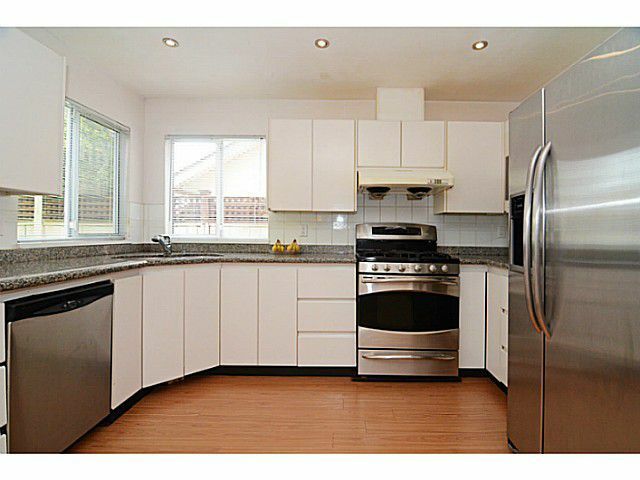 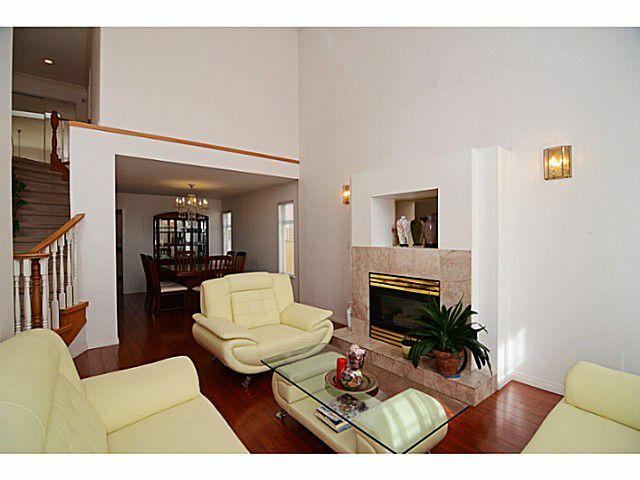 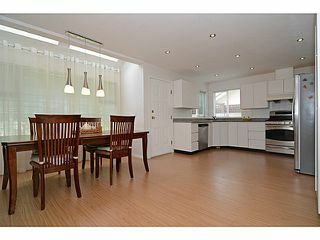 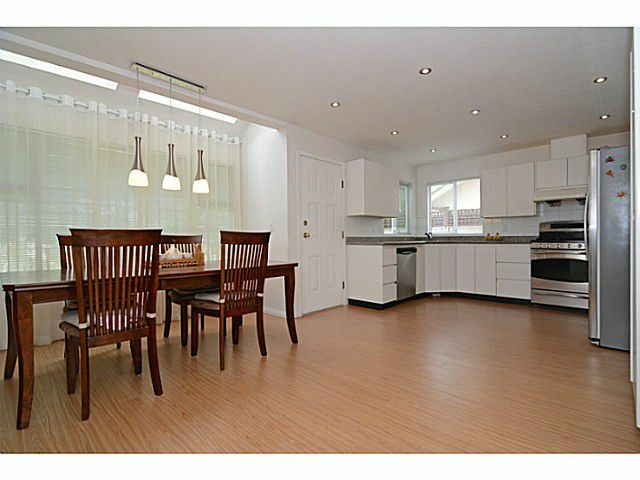 Welcome to this Updated SUPER-CLEAN 5 bedroom 3 bath single house in a GREAT neighbourhood. 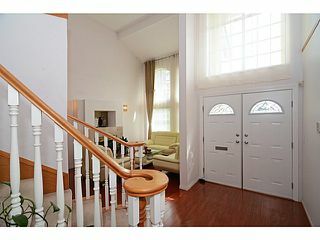 Boasts 2690sqft in 2 levels, 4 BEDROOMS up, 1 bedroom on main, Living room with VAULTED Ceiling, FORMAL Dining, Very Spacious Breakfast Nook with SKYLIGHT. 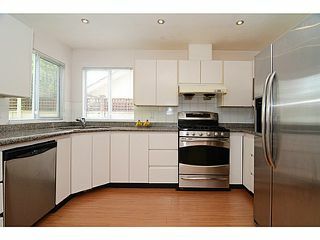 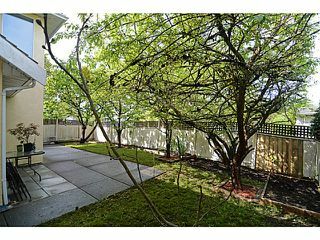 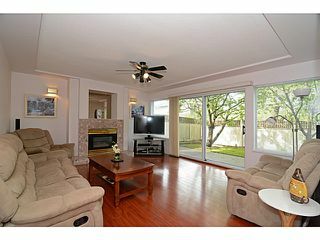 Open and Bright Kitchen boast newer STAINLESS STEEL Appliances, New Sliding door off Family room opens to SUNNY backyard with FRUIT trees. All New Laminate Floor, Exterior Paint, New Concrete Driveway, 2 New Chandeliers, New Double Entrance Door, etc. 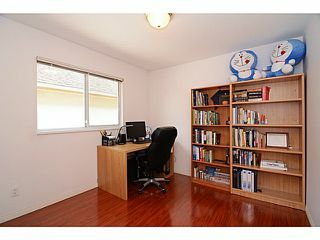 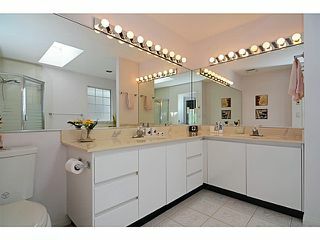 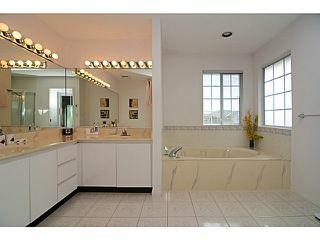 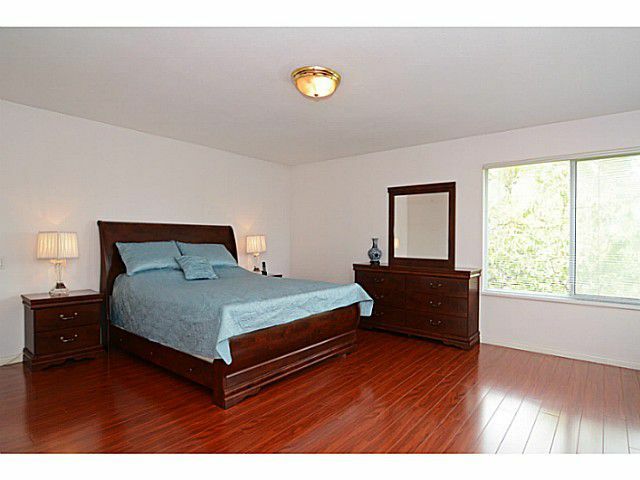 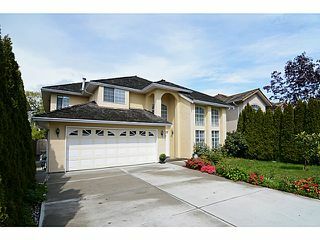 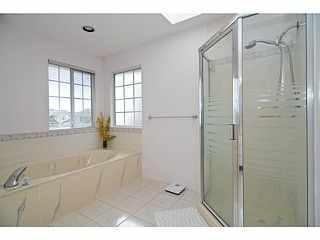 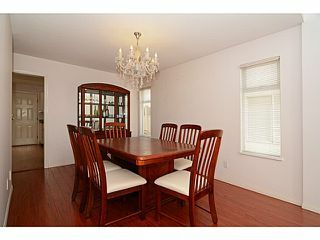 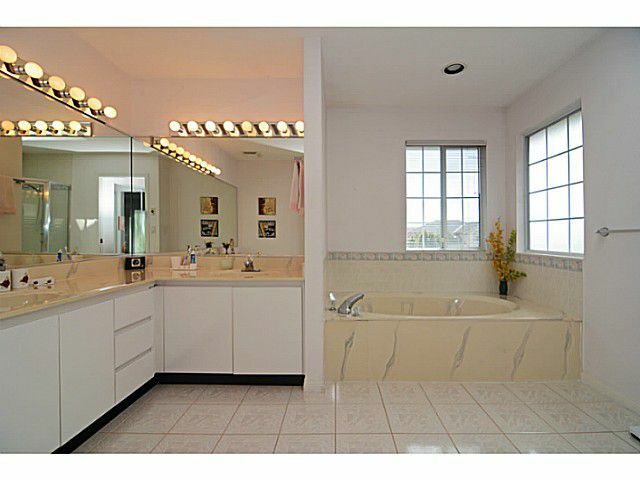 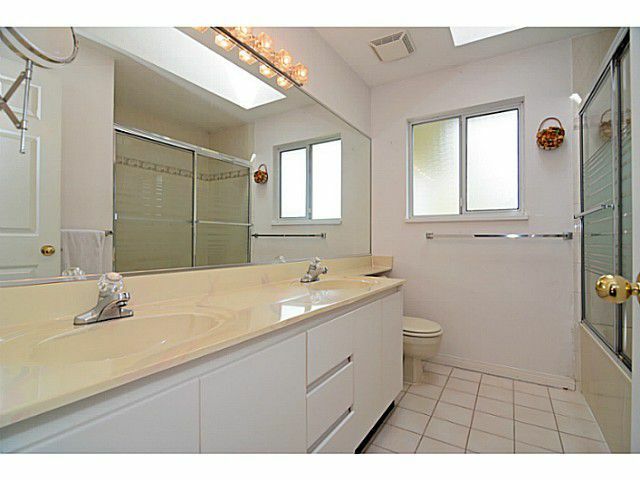 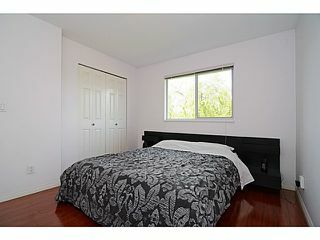 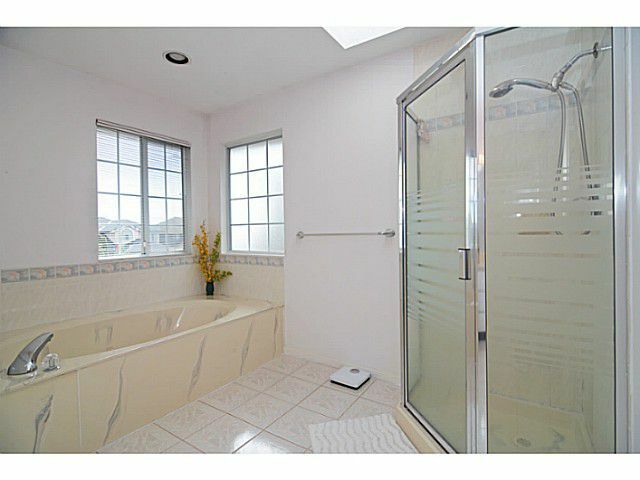 HUGE Master Bedroom with Mountain VIEW, Large his & her closets, EXTRA large 5 piece ensuite w/Jacuzzi. 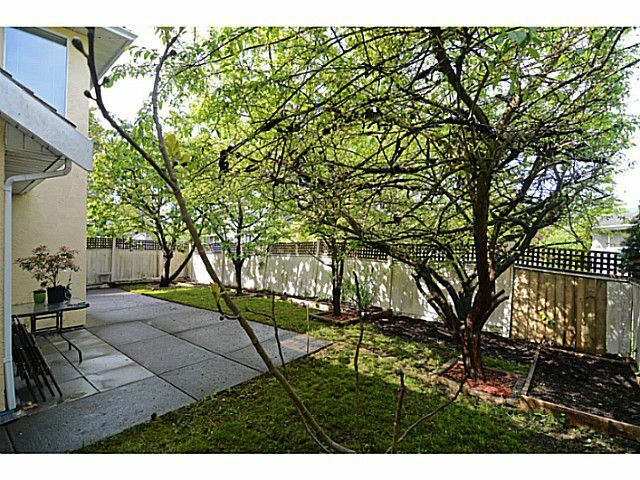 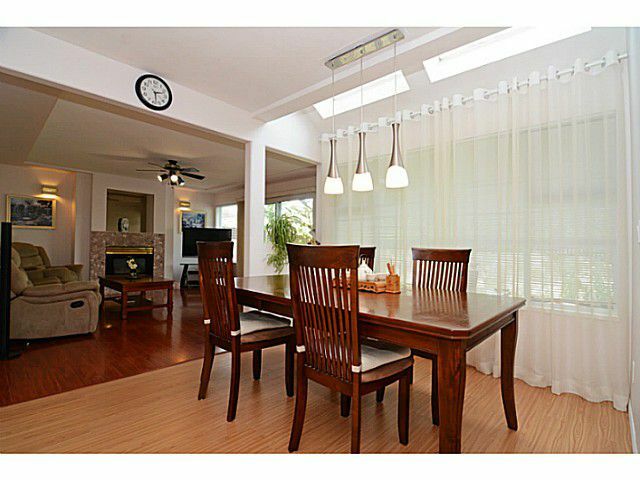 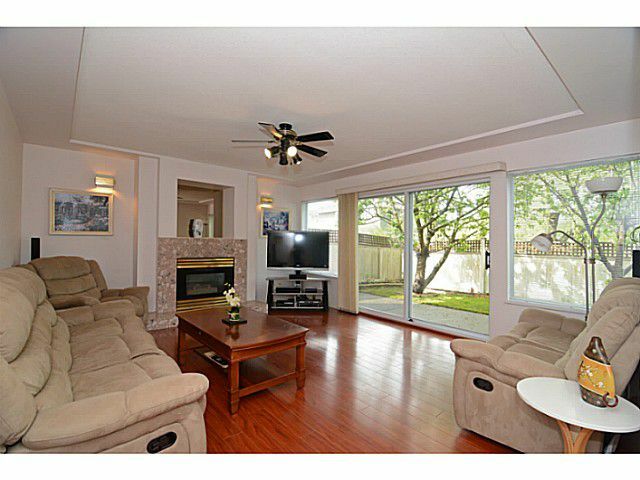 Close to Schools, Parks, Hamilton Community Centre, Queensborough Landing Shopping, etc. EASY access to Everywhere in Lower Mainland.